The new Intel multicore SoC built on the Silvermont architecture is from Intel’s powerful processor family for mobile and desktop devices. Bay Trail is manufactured on Intel’s industry-leading tri-gate 22nm process technology. This new SoC family, formally code named “Bay Trail,” consists of Intel Atom™ for tablets and 2 in 1 devices, Intel Celeron™ and Intel Pentium™ for entry 2 in 1 devices, laptops, desktop PCs and All in One PCs. 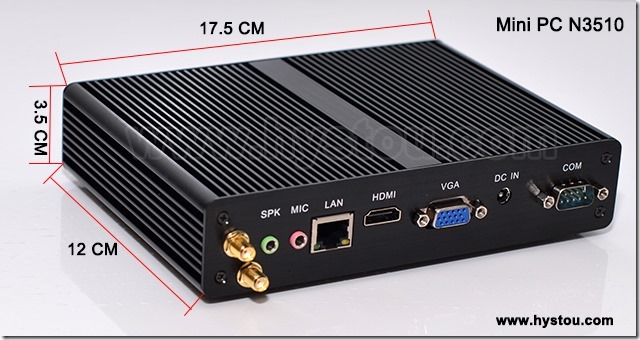 HYSTOU Bay Trail Mini PC including FMP06-N3510(N3520) with CPU Intel® Pentium® Processor N3510 or N3520, FMP06-N2920 with CPU Intel® Celeron® Processor N2920, FMP09-J1800 and J1900 with CPU Intel® Celeron® Processor J1800 and J1900. 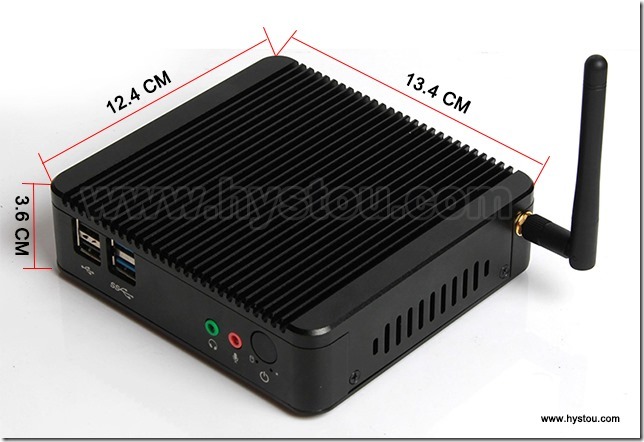 All those Bay Trail mini pc with Quad core CPU, small size about 3.5 inch. Highly recommend for low price required htpc.